It’s been a long time waiting for Pepper Lunch to arrive in Canada. For those who have not been to Asia, this is a fast food concept where you are the chef. You pick the ingredients and it comes to you with a sizzling hot iron plate and all you do is just mix it well so it’ll cook itself. 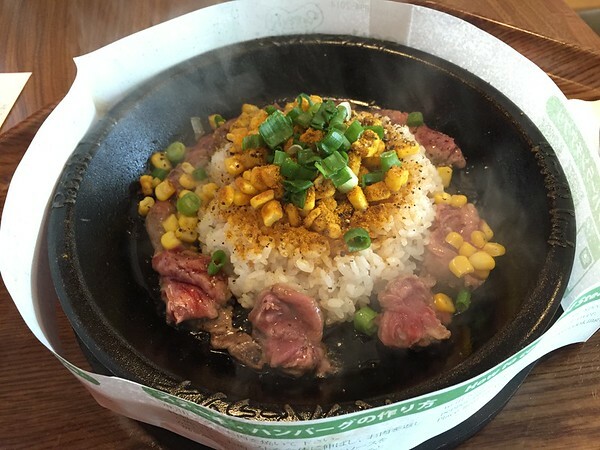 According to “Pepper Lunch Canada”, the iron plate will heat up to 260 degrees celsius in 70 seconds and remain hot at approximately 80 degrees for more than 20 minutes.” Enough time for you to consume your meal. I tried their beef curry pepper rice. This is basically their original beef pepper rice but with curry on top. You could really taste the pepper and the curry flavour comes out. The steak will be cooked to well-done in just a few minutes. Be real careful, the plate is hot and so is the food. I found the rice to be harder and chewier than normal rice (this was the only downside). Otherwise, it wasn’t bad. But I still thought the one I had in Asia tasted better. 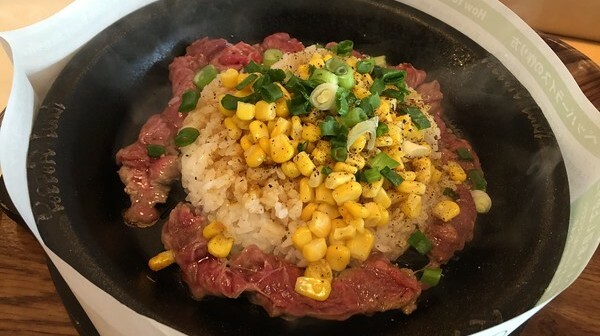 At Pepper Lunch, they also serve Chicken, Salmon and other seafood dishes aside from beef. 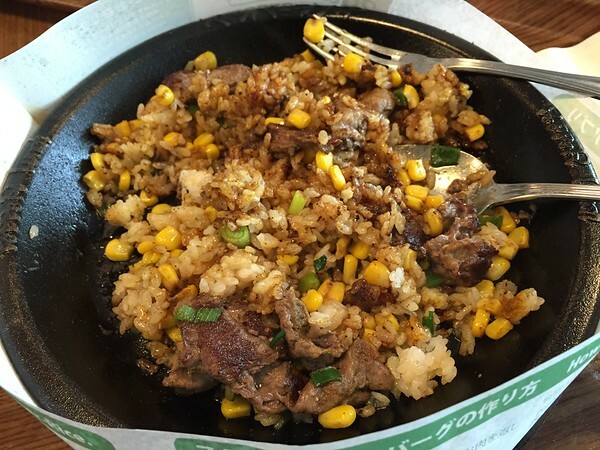 If you haven’t tried this sizzling plate, give it a try! Ordering style is order & pay first and they bring it to your table when it’s ready. Next time, add extra beef and an egg on top! It tastes a lot better.